which simulated a new type of network experience that builds on our vision of making the Internet fit for business. 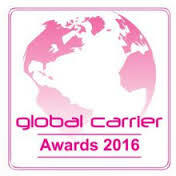 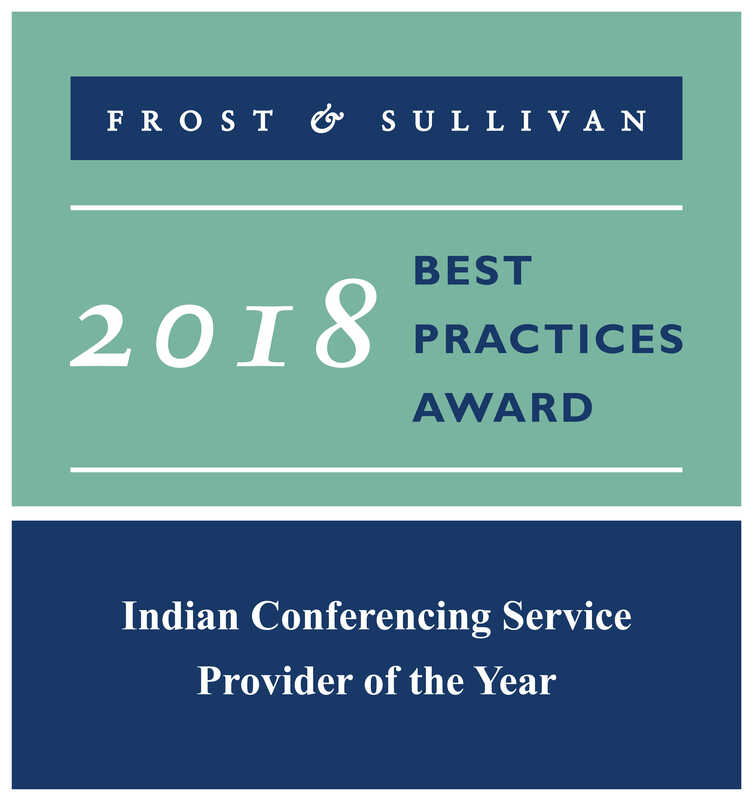 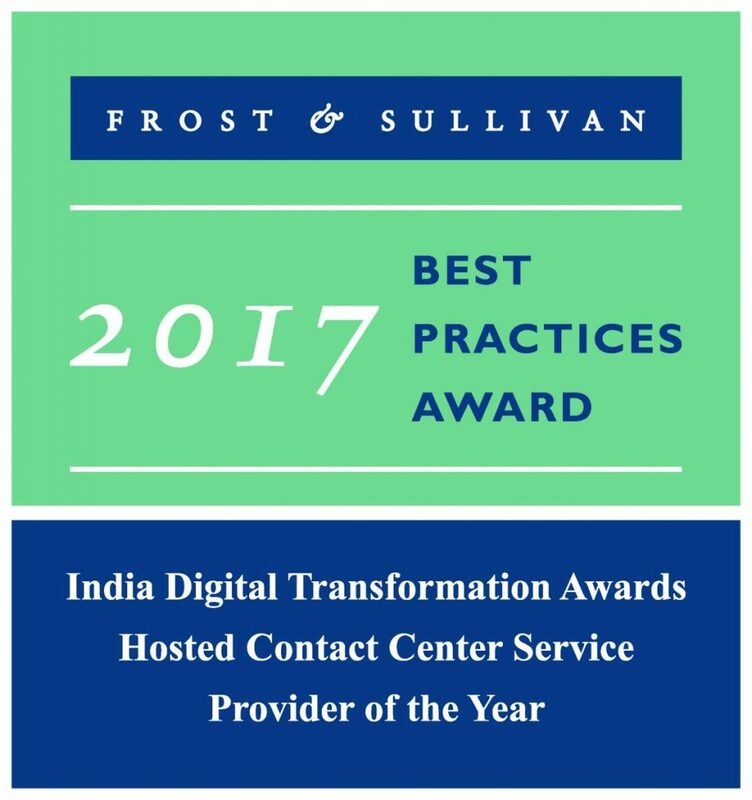 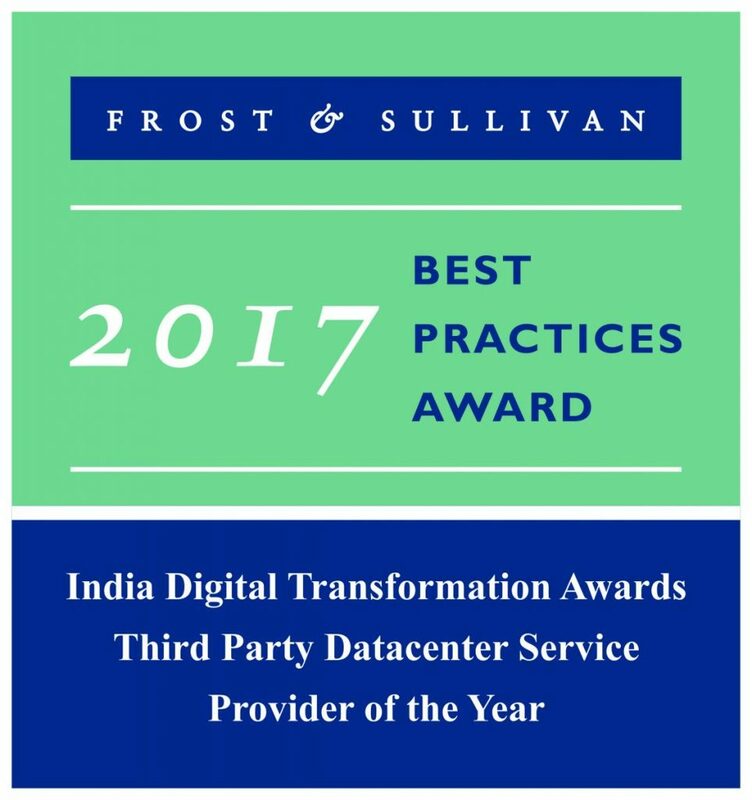 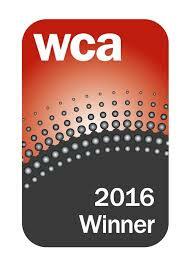 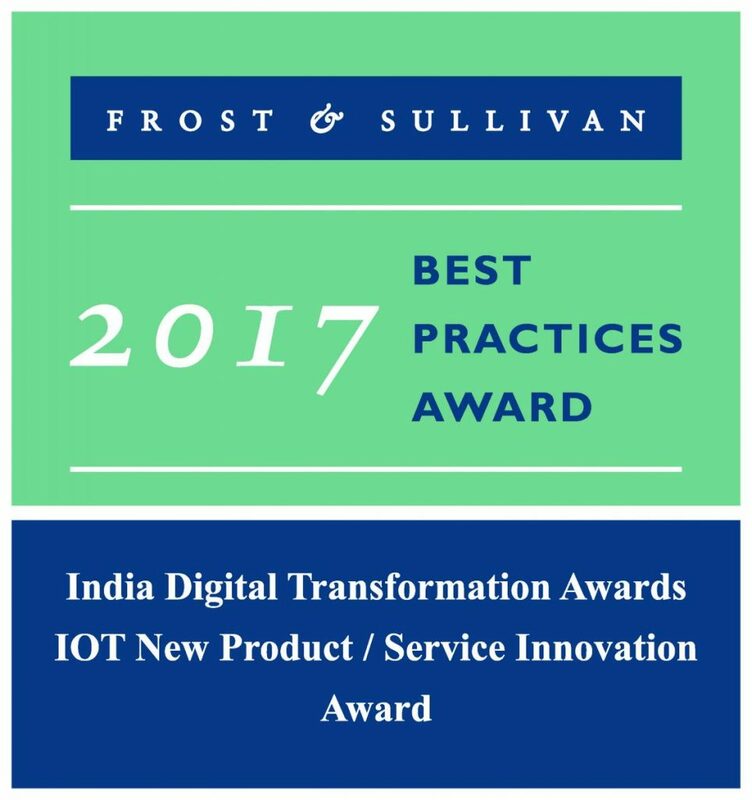 Awarded to the communications service provider (cable, fixed, mobile) that has launched the most innovative business service for enterprise corporate users during the past year. 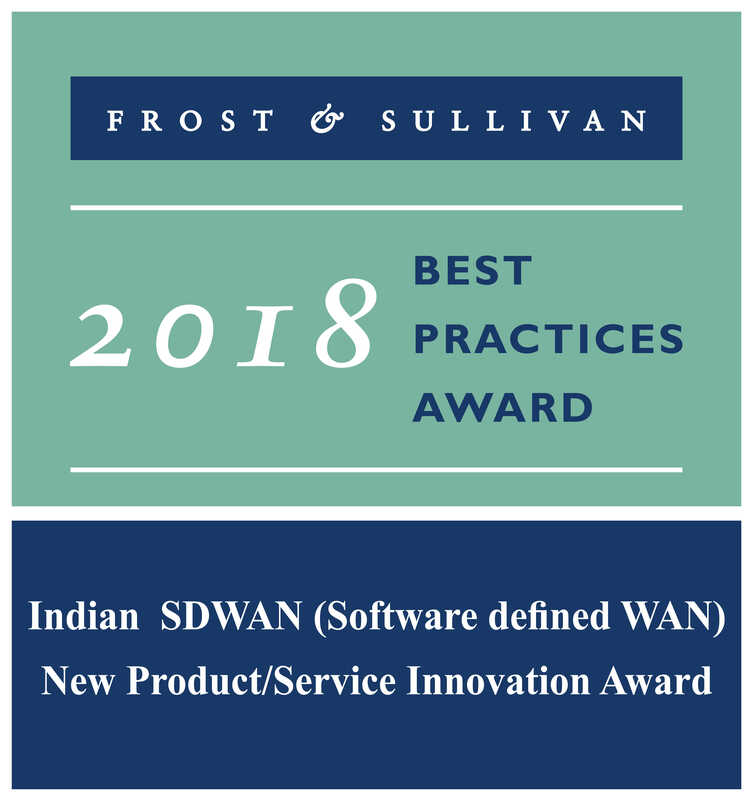 Learn more about IZO™ Internet WAN. 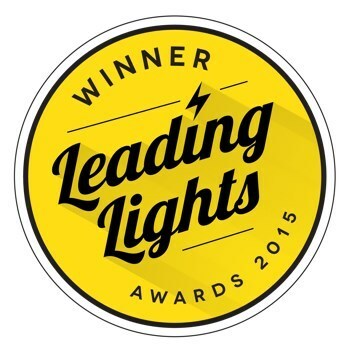 Read more about Leading Lights Awards.